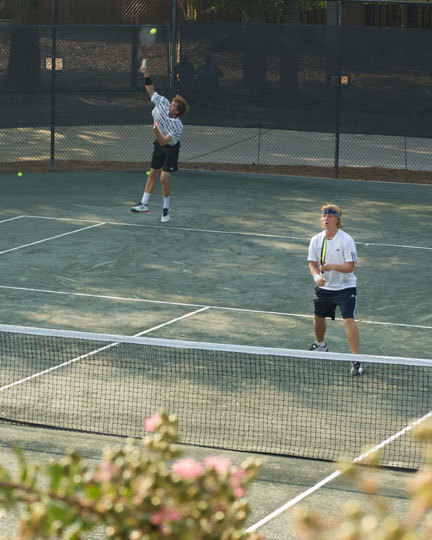 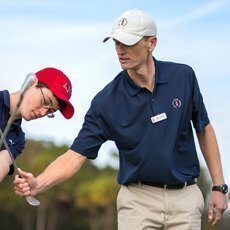 Under the direction of former U.S. Open and Wimbledon champion Stan Smith, The Sea Pines Racquet Club is a premier resource for tennis enthusiasts. 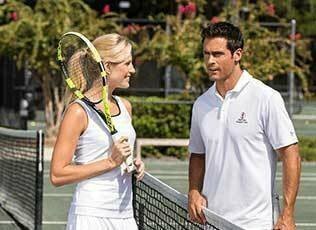 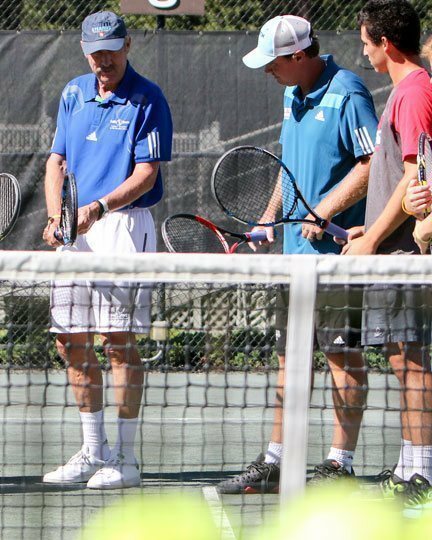 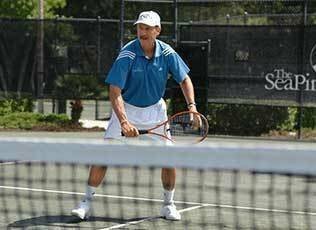 With a selection of stay & play tennis vacation packages, hone your serve-and-volley game under the watchful eye of USPTA-certified professionals or Stan Smith himself. 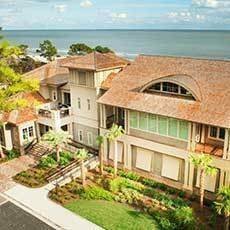 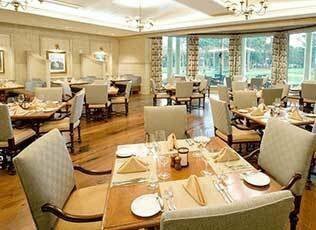 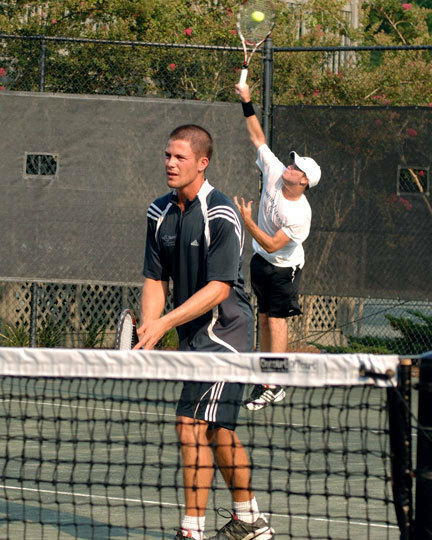 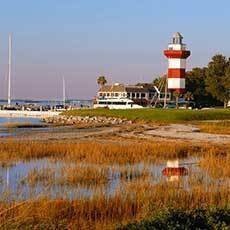 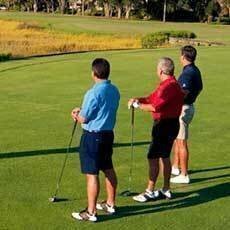 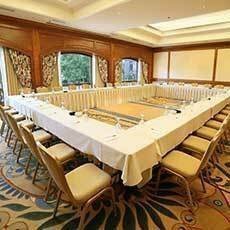 A world-renowned destination, The Sea Pines Resort offers an unparalleled setting for the tennis player in you. 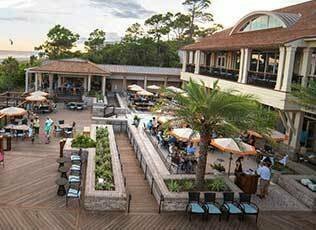 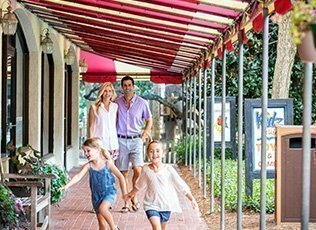 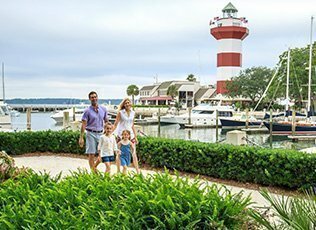 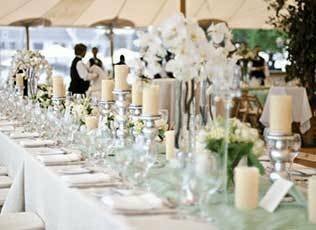 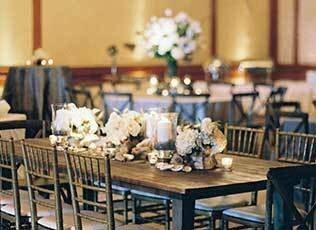 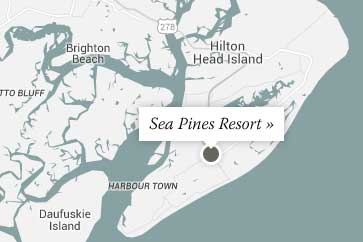 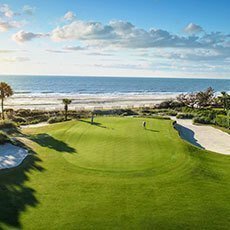 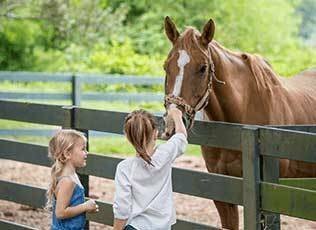 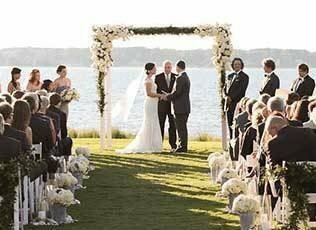 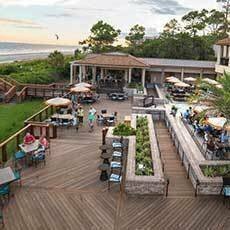 With its remarkable natural beauty, expansive beaches, outstanding facilities, and an abundance of extraordinary dining, recreation and entertainment options, The Sea Pines Resort is sure to exceed your expectations.